The Society of Industrial and Office Realtors is the leading professional commercial & industrial real estate association worldwide. With more than 2,990 members in 46 chapters, in 580 cities, in 28 countries, SIOR represents today's most knowledgeable, experienced, and successful commercial real estate brokerage specialists. 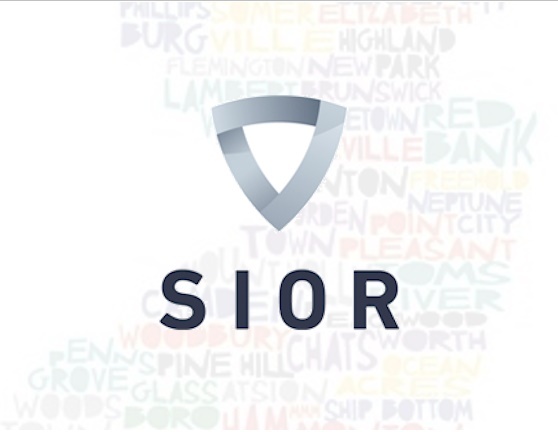 SIOR represents today's most knowledgeable, experienced, and successful commercial real estate brokerage specialists making the designatiuon the prerequisite to select a commercial real estate broker, agent, or consultant.